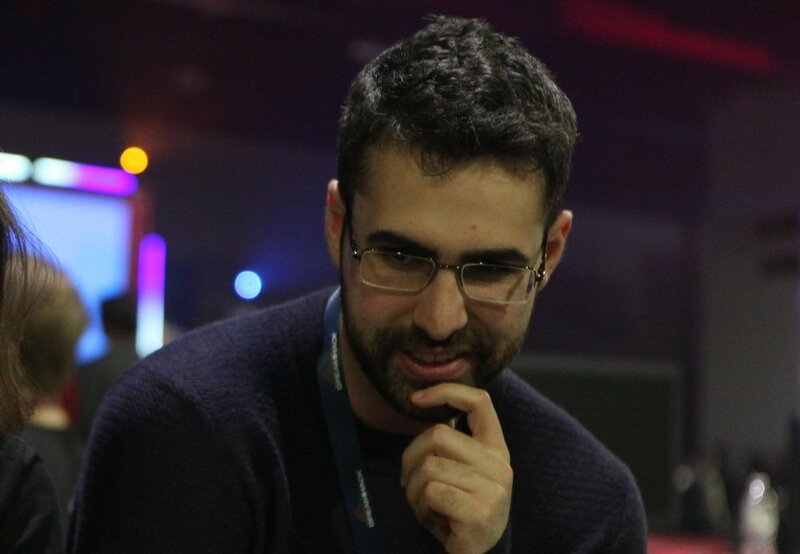 In a Twitlonger posted yesterday, longtime Super Smash Bros. Melee professional Sami “Druggedfox” Muhanna announced his intent to return from his competitive hiatus to enter Melee singles at Pound 2019. “Watching a ton of [Street Fighter V]/learning a new game has made me really want to compete as of late,” wrote the Fox main, who was ranked No. 12 on the 2017 edition of SSBMRank before stepping away from singles competition for the entirety of 2018. During his hiatus, Druggedfox has remained involved in the competitive scene as both a coach and commentator. For years, Druggedfox was a perennial contender for major top eights. He boasts career wins over William “Leffen” Hjelte, Joseph “Mang0” Marquez, Jeffrey “Axe” Williamson, and many other legends of Melee. But don’t get too excited, Druggedfox fans: This is not a full return to professional play for the Georgia native. According to Druggedfox, he will likely play his secondary Marth for his singles matches, and he made sure to note that he is out of practice compared to his peak level in 2017. Still, Druggedfox’s Marth is a threat to even the strongest players—he used to nearly defeat Leffen at Evolution Championship Series 2015—and there are plenty of reasons to believe that he will make a deep run at Pound. Tune into the event on April 19 to see how deep Druggedfox can make it in his first Melee singles bracket since 2017.